Mainstream support for Windows 8 will continue till 2018, and security support till 2023. Only Internet Explorer 11 will be supported by Microsoft for now, as IE 10 was the latest version supported on Windows 8. Microsoft is pulling the plug on support for its Windows 8 operating system, alongside withdrawing support for all Internet Explorer versions older than IE 11. However, Windows 8.1 support will be continued by Microsoft, relieving many users worldwide and saving the panic of hastily upgrading to Windows 10. Although Microsoft is ending support for the 3-year-old Windows 8, its support lifecycle explainer elucidates that Microsoft will, indeed, continue general support till January 9, 2018, and essential security support till January 10, 2023. 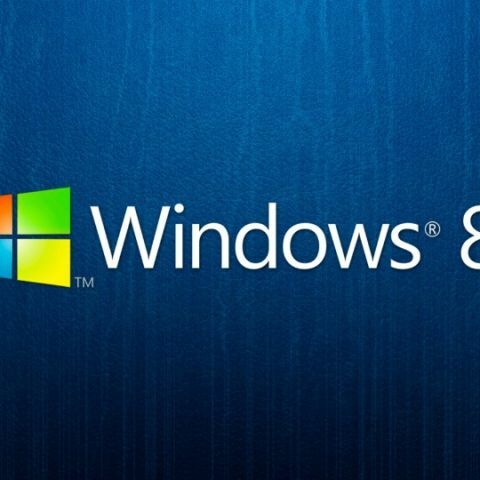 Windows 8.1 was provided by Microsoft as a free upgrade, which will now act as a Service Pack upgrade to systems running on Windows 8. According to Microsoft’s policy, continued support for both the older and newer systems will be provided for two years, before the upgrade to new version is enforced. Another peg in Microsoft’s upgrade cycle is the Windows Server 2012, which came with Windows 8. While Windows 8 to 8.1 has been a free upgrade, the move from Windows Server 2012 to Windows Server 2012 R2 is not for free. As a result, both these systems will continue to receive security and service updates for their full, 10-year lifecycles. Neither Windows 8, nor Windows Server 2012, were provided support for Internet Explorer 11. As a result, Microsoft will have to continue patches and support for IE 10 for Windows Server 2012, although these patches will not be made available promptly, and Microsoft will urge users to make an upgrade to continue receiving fast updates. For all supported operating systems (Windows 7, 8.1 and 10), only IE 11 will continue to receive security and system updates. While many users may have refrained from upgrading their version of Windows or Internet Explorer based on compatibility issues, the best bet is to upgrade to IE11 and use the Enterprise Mode. Since July 2015, Microsoft has rolled out Microsoft Edge browser with the launch of Windows 10, which will work as the long-term replacement, finally replacing Internet Explorer 11 in future. While legacy and security patches will continue from Microsoft for some time, it is advisable to upgrade to at least Windows 8.1 (if you are unsure of your particular drivers being supported on Windows 10) and Internet Explorer 11, to continue receiving security updates and protect the computer from succumbing to malicious tools.